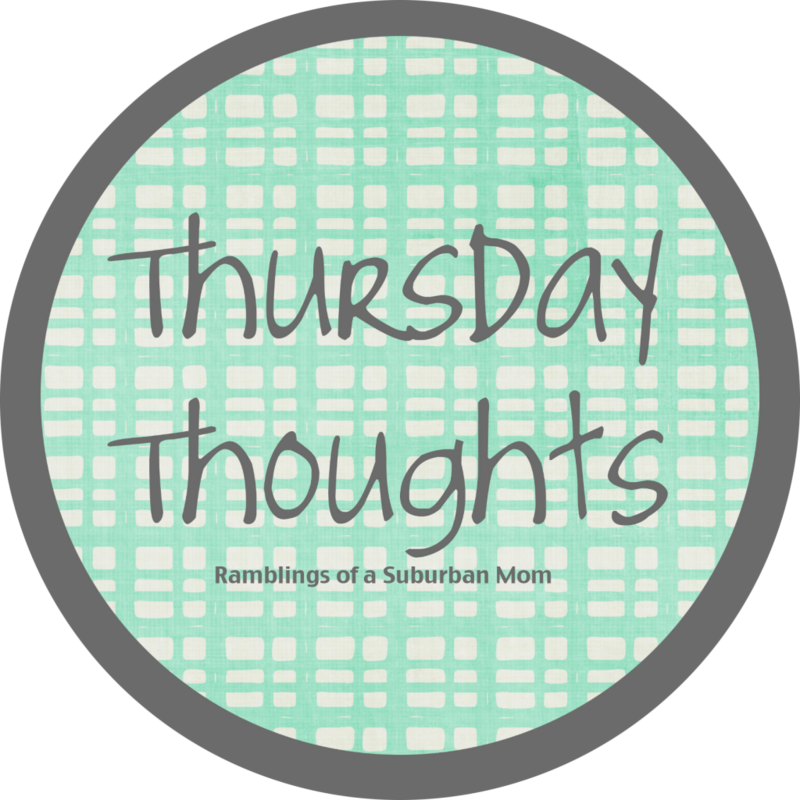 Today, as always, I'm linking up with Jennifer over at Ramblings of a Suburban Mom for Thursday Thoughts! ~Of course, my first Thursday Thought is my vacation is SO close! I know I have said this a million times on this blog, but I just am very excited!! Next week will be Christmas In July around here! ~RHOC Re-cap: Oh yes, this week was good (not as juicy as it can get, but still good.) The girls were back in Whistler and of course Laurie made some more trouble at dinner. I have asked this question before, but why is she there again? I mean your kidding me right? She hasn't been on the show in years, and all of a sudden shes back to start issues (I'm sure the producers had something to do with this of course.) I know Vicki can get annoying sometimes, but I actually really like her! I'm glad her and Tamra are friends again. I follow all these ladies on Twitter (YES, I'm totally one of those people that follow celebrities on twitter) and Tamra and Gretchen are not really friends anymore. I have a feeling there's a lot to be said at the reunion between the two of them. Anyway, back to the show, I can not believe Tamra actually put her tongue on the ice. Hilarious, but why would you do that!! Next week looks juicy between Alexis and Gretchen's conversation, and Vicki and Brooks dinner! ~In other TV news, I actually watched The Talk the other day, and What in the world is going on with this Big Brother show? These girls seem so bitchy! I don't watch it but they showed a bunch of clips. OH, and who caught the Kris Jenner show. I do not like it at all! ~I ran to Target yesterday to get some last minute vacation items, which holy crap am I over packing for (I'll get to that in a minute) and their summer stuff is at 50%. Of course, I like when it is 75-90, but then there is slim picking. I piked up some press and seal, some zip-lock containers, Justice League sprinkles (because who doesn't love the Justice League) and a few more things. They were as Little as 1.20! You can't go wrong! When Christmas Clearance comes along I totally stock up on paper towels and other goods (that is my favorite, favorite time of year.) I love it!! I also got two water guns for Mike and Molly to play with in Cape Cod! I'm sure they will have tons of fun with those! ~One more thing: Thirty-One is having their huge clearance sale on retires patterns etc. today!! I got to shop already and of course I got some fun things! 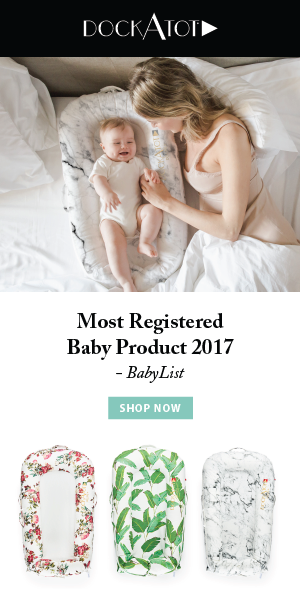 You can only go onto the sale through e-mail, so if you are interested CONTACT ME and i will send you the e-mail so you can check it out!!! Okay, My Thursday Thoughts was super random and totally long!! Seriously. Why is Laurie there?? She does just cause trouble. And the amount of make-up those ladies wear is crazy. I can't get over it! I am headed to Target tomorrow. You know, just to "look". Ha! We all know how that goes.